Mumbai’s Dhobi Ghat, Dharavi Slum and the dabbawala system define the uniqueness of Mumbai. If you want to explore these places and learn about the Dubbawala system, then go for this Mumbai Slum tour with Dabbawala. 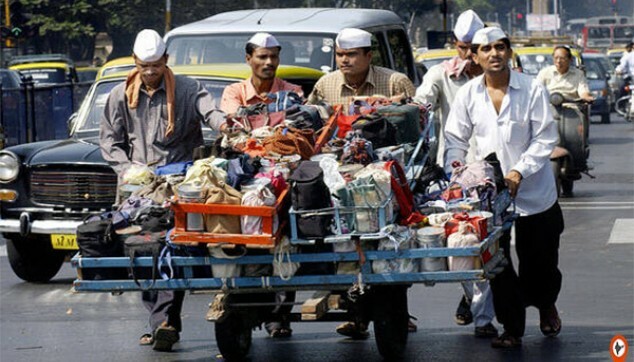 On this tour, see how an army of 5,000 dabbawalas feed around 2,00,000 Mumbaikar’s daily. 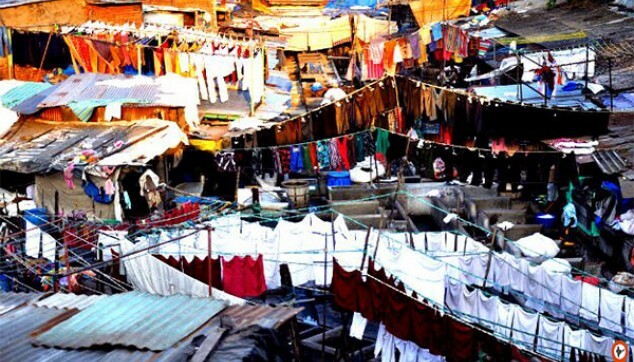 With this, Dhobi Ghat Tour will take you to Mumbai’s famous open laundry space. Here, you will see 7,000 washermen washing cloths in a traditional way. The tour won’t end here it will take you to Dharavi, Asia’s largest slum. The Dabbawala day tour would start at 10:00 am in the morning. The driver would receive you from the hotel. From here, you will proceed towards the Churchgate Station. Then you will travel in the first class compartment of the city's local train. Deboard the train at Mahalaxmi station wherein you will see the Dabbawalas sorting out the lunch boxes as per area wise markings. After this, the Dhobi Ghat Tour will begin. Here you will see that in today's era wherein smart washing machines are taking over the traditional ones, there is a set group that uses the traditional way of washing clothes. Later in the day, you would continue to Dharavi Slum Tour. On this tour, you will explore Asia's largest slums and a popular spot where the movie slum dog millionaire was shot. The guide will take you across the main parts of the slum which comprises of small scale businesses and local houses. 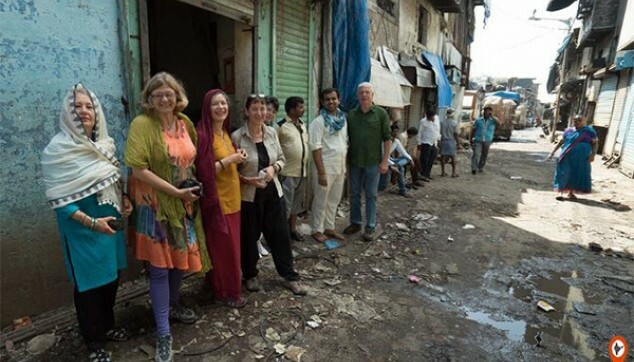 On completion of this Mumbai Slum Tour, the driver would drop you back at the hotel. I really enjoyed my tour, the guide was enthusiastic and helpful. The itinerary was perfect and the guide was careful of our needs. A lot I learnt on our trip to Mumbai. I would love to come back to India, one of my favorite countries. so we will be in touch. The visit to Asia's largest slum was interesting, was surprised how people living in low conditions still have peaking desire to do something. Also, the hardwork of Indian meal delivery workers was astonishing. Highly dedicated to their work. Good experience.